Does pre-existing kidney disease affect the outcome of pregnancy? The kidney system undergoes significant changes during a normal pregnancy. It is important to know that pre-existing kidney disease can affect the outcome of pregnancy. At the same time, pregnancy can affect the progression of pre-existing kidney disease. Is there any long term harm to the woman? Women with pre-existing kidney disease considering pregnancy should have a pre-pregnancy assessment. The effect of pre-existing kidney disease varies greatly between individuals and is affected by the kidney function, type of kidney disease and blood pressure control. Generally, in the context of pregnancy, a woman with chronic kidney disease with serum creatinine < 120-130 µmol/L is considered to have mild kidney disease. If a woman with mild kidney impairment and normal blood pressure has little or no protein in the urine, a pregnancy is usually successful. 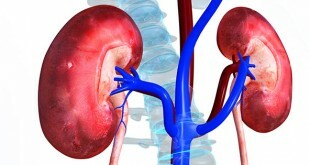 Generally, there is no long-term effect on the woman’s kidney function. Women in this category but with conditions such as systemic lupus erythematosus (SLE) and polyarteritis nodes would need to consult their doctors first. If a woman has hypertension (high blood pressure), this is likely to get worse during pregnancy. Without careful monitoring, this could cause problems to the baby and mother. A woman with high blood pressure before pregnancy is very likely to deliver prematurely, because of a rise in blood pressure during later pregnancy. If a woman has reduced kidney function, the risks of complications during and after pregnancy are higher. Moreover, the chances of successful pregnancy outcome are reduced. Babies born to women with moderate to severely reduced kidney function are more likely to be premature (born too early, before 37 completed weeks of pregnancy), low birth weight and small for gestational age. In addition, the kidney function of the mother may get worse during pregnancy. 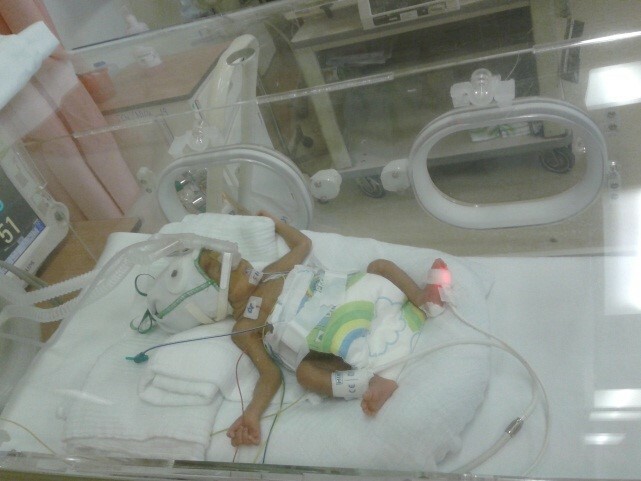 In extreme cases dialysis may need to be started to enable the unborn baby to grow. Occasionally, the mother’s kidney function will continue to deteriorate after delivery and sometimes she may need to be on long-term dialysis. What is the best timing for a woman with pre-existing kidney disease to get pregnant? The timing of pregnancy may need some planning for a woman with pre-existing kidney disease. It may be best to have a child whilst kidney function is quite good (mild kidney disease). Waiting until kidney failure is advanced increases the risks, and some women decide to delay pregnancy until after they have received a kidney transplant, because of the risks to their own kidney function and because pregnancy on dialysis has a low success rate. What should women with moderate to severely reduced kidney function who intend to get pregnant do? It is important for the woman and her husband to obtain pre-conception counseling from a nephrologist (kidney specialist). The decision to become pregnant is individualized. Both the woman and husband must fully understand the risks involved. What kind of birth control is recommended for kidney patients? The method of birth control recommended depends on the underlying cause of kidney disease and the associated conditions. The diaphragm, sponge, and condom are good means of birth control, especially when used with spermicidal creams, foams or jellies. However, it is best to consult a doctor. What are the options for women with chronic kidney disease diagnosed in pregnancy? In this scenario, there is no opportunity for pre-conception counseling. In some circumstances, dialysis might need to be started in pregnancy. A therapeutic abortion might need to be considered if the mother’s life is threatened. The decision to continue with the pregnancy is individualized. A multi-disciplinary team comprising primary care clinicians, nurses and specialists will need to be involved in the care of the woman and her baby.